The UltraCare® feeding program is focused on fulfilling the unique and demanding nutritional needs of young pigs by providing consistent innovation and delivering more Full Value Pigs™. 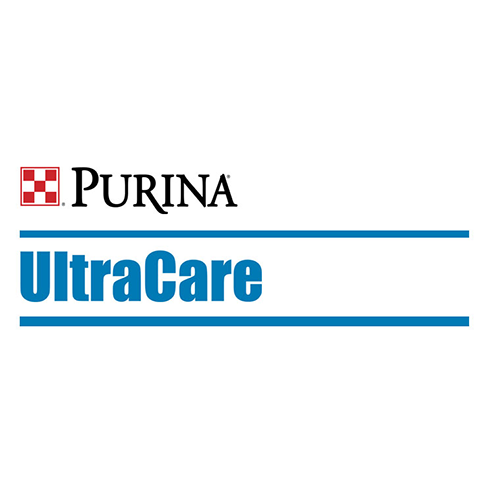 The UltraCare® feed program success is achieved by providing hydration, creating eaters, supporting feed intake, early gain, gut development and immunity. It provides flexible options designed to ensure that growth performance continues despite the rigors of weaning, weather and disease challenge. Developed, researched and supported by Purina Animal Nutrition LLC.